To be free from stress, pressure, worry, pain and sorrow, you need to go within and find the real you! There are three layers of each of us. Imagine yourself to be a Russian Matryoskha nesting doll which is a set of wooden dolls of decreasing size placed one inside the other. The first, outermost, you which is attached to all the material things in Life__that which is also trying to possess, protect and control all these things. The second, immediately inner, you which recognizes and is aware of a larger cosmic design__but still leans towards possession, protection and control of all the things acquired in a lifetime. The third, the core, you which does not see itself as separate from creation and in which your Godseed really is. 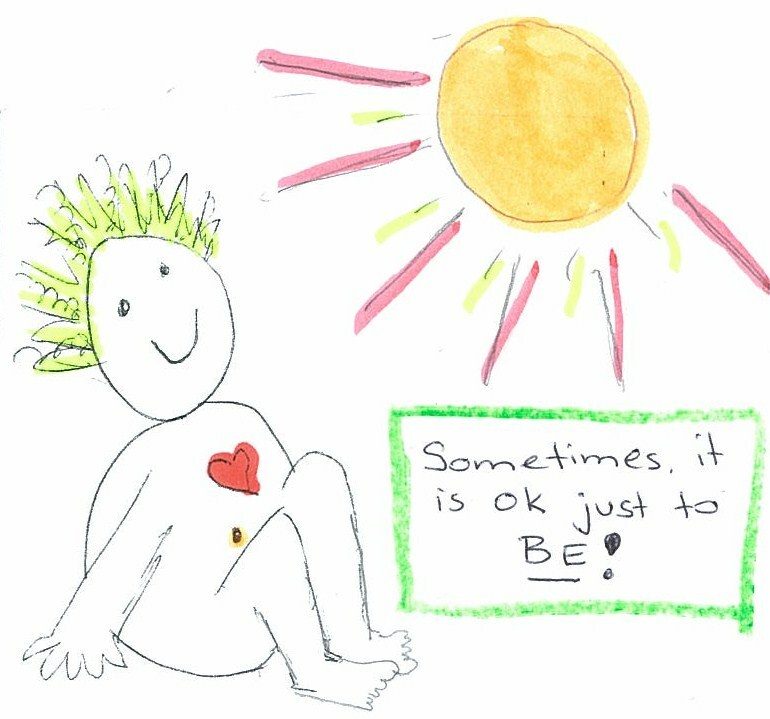 All the pressure, the stress we take on ourselves is because we are playing on our Life’s surface layer! Think about your worries, for example. You worry about your house, your car, your job, your business, your bank balance, your insurance claim, your Visa__and such. And any threat to any of them causes you to be under pressure, be worried, be stressed. As you advance in Life, with age and experience, you realize that there’s more to Life than material things and see a larger cosmic design, you appreciate it, and so your focus__and perhaps concerns__begin to include more meaningful things like your health, your family time, your passions, your causes or your beliefs. You feel you need to ‘invest’ in the quality of your Life than focusing only on the ‘quantity’ of whatever you have in Life. This phase is what is erroneously, and historically, called the “mid-Life crisis”. Please know that this is NO crisis. This is the biggest opportunity. Because someone, actually Elliott Jaques, a Canadian psychologist, called it so in 1965, we have believed it to be one! Hence while we see that our lives are perhaps pre-designed, we are worried about our time on this planet ticking away and so rush to go on to further control, further possess and further protect our lifetime’s acquisitions. Instead of reaching outward one more time, which we already know is the source of much pressure and stress, try going one layer below. 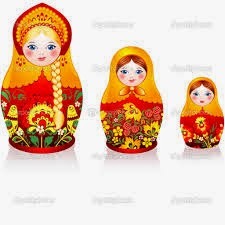 The third you, your core doll in your personalized Matryoshka nesting doll set, is where you will find complete peace. Arriving here is when you will find no pressure, no want, no worry, no sorrow, and complete, unadulterated bliss. This is the layer that insulates you from all the chaos and turbulence in your Life. This is when you can feel__and therefore say__that you are capable of living in this world and yet being above it! Or when you can claim to live in the world but not be of it, as the Bible says. This really means that when you are the outermost doll, which we all are, when we are emerging into early adulthood with starry eyes, dreams, wants, aspirations, lusts and desires, you are individualistic. Your worries are about you. Your wants are about you and your loved ones. But when you go deeper, to the next doll, you do see that things have been happening much beyond your own control and imagination. You see the design. You may deny it. But you can’t claim to have been untouched by it. It is only when you encounter the third doll, the real you, that you see how you are Creation, the Universe and the God, that you have always been seeking! Author AVIS ViswanathanPosted on April 2, 2015 March 14, 2016 Categories Art of Living, Creation, Elliott James, God, Inner Peace, Intelligent Living, Matryoskha, Self, UniverseLeave a comment on Finding the real you! Celebrate creation’s essence, the Godliness, in you! The beauty of Life lies in understanding that you have both the ‘essence’ and ‘presence’ of creation – a.k.a God – in you. We are all created with the essence of God in us. 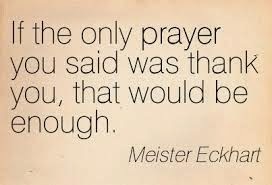 Yet, not realizing this miraculous grace, we continuously seek God’s presence in our lives. We run from temple to mosque to church. From idols to godmen. Resultantly, we grieve. Because how can you find what you seek outside of you, when all along, it is within you? The presence of creation, of God, according to me, can be found only when we are present in the NOW. Life’s what’s happening to you right now. Are you there? When you are in the now, you can feel the Godliness in you. You can experience the miracle called you. You can see the manifestation of the Universe’s creative energy in you. The ‘essence’ of this energy is your ability to see, hear, touch, feel, speak, move about, apply your mind, feel love, touch another Life. Without this energy, we would all merely exist like a rock does. The fact that you are able to live a Life apart from, and beyond, inanimate objects, which are also manifestations of creation, is evidence of the Godliness in you. So, stop seeking the presence of a God outside of you. Look within, and you will find all that you need. 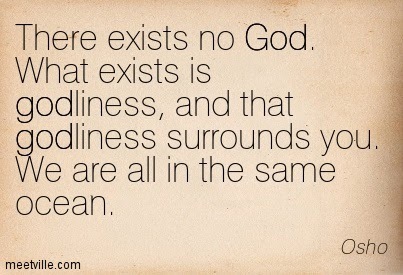 Osho, the Master, said this simply yet profoundly, “There’s no God. Only Godliness.” Celebrate creation’s essence, the Godliness, in you! Have a great day ahead! Author AVIS ViswanathanPosted on March 4, 2015 March 14, 2016 Categories Art of Living, Creation, God, Godliness, Inner Peace, Intelligent Living, OshoLeave a comment on Celebrate creation’s essence, the Godliness, in you!